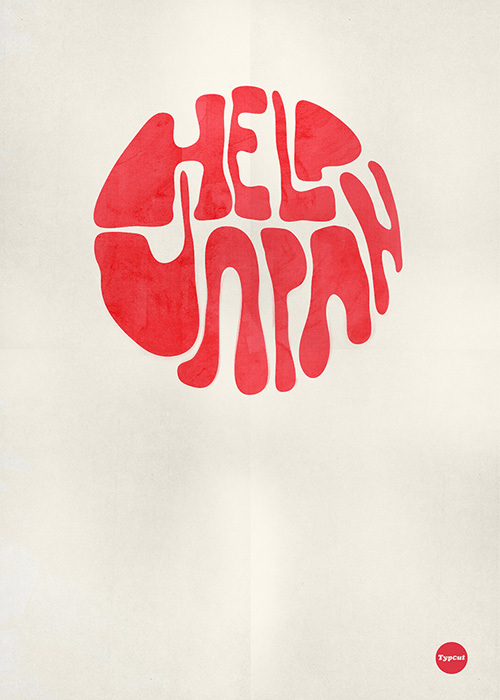 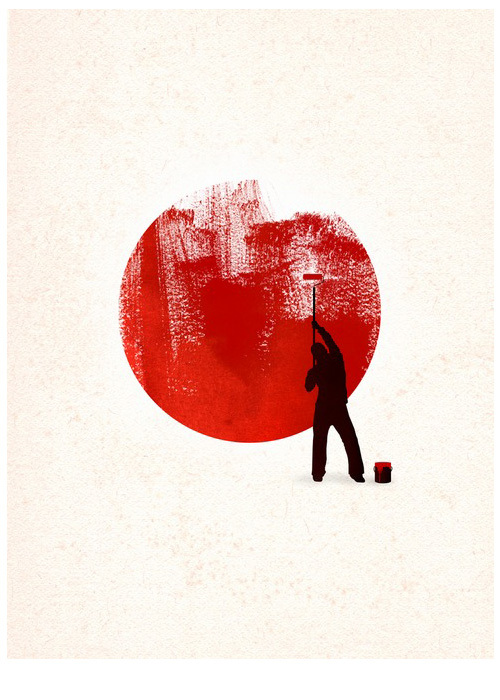 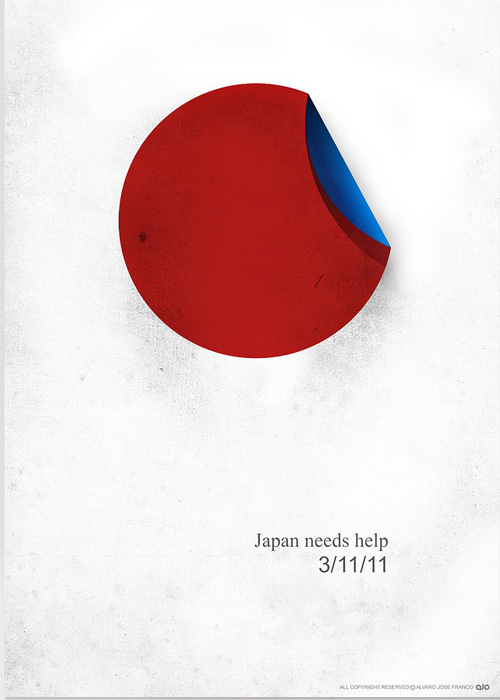 Today will be a showcase of different ‘Help Japan’ posters designers around the world have created. 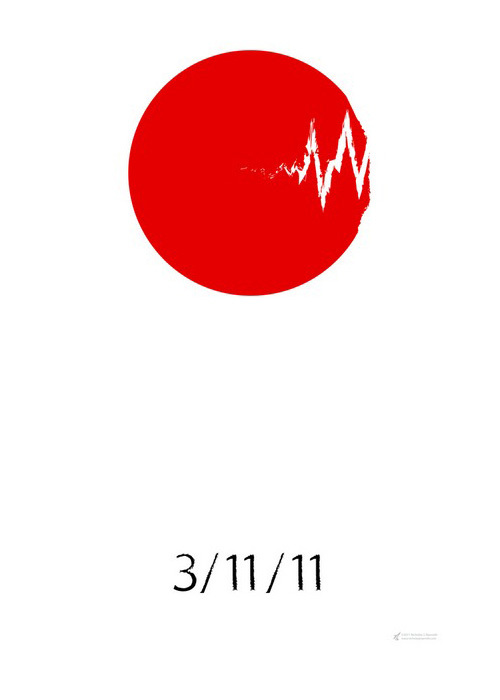 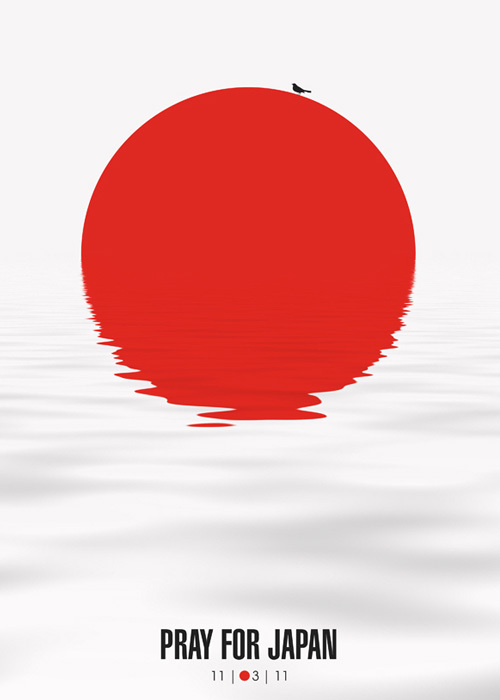 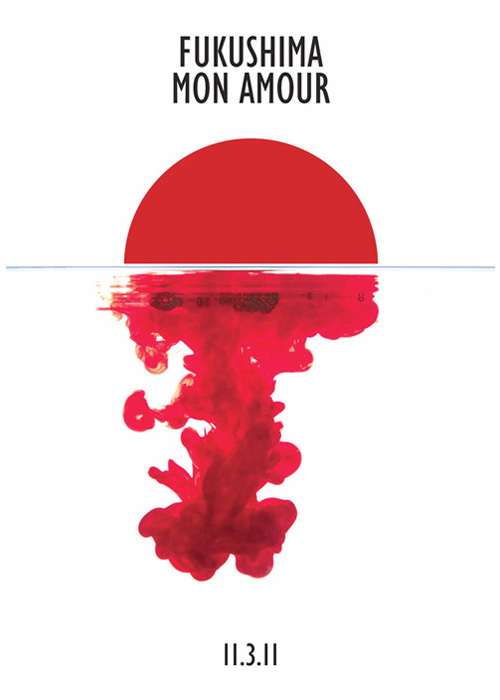 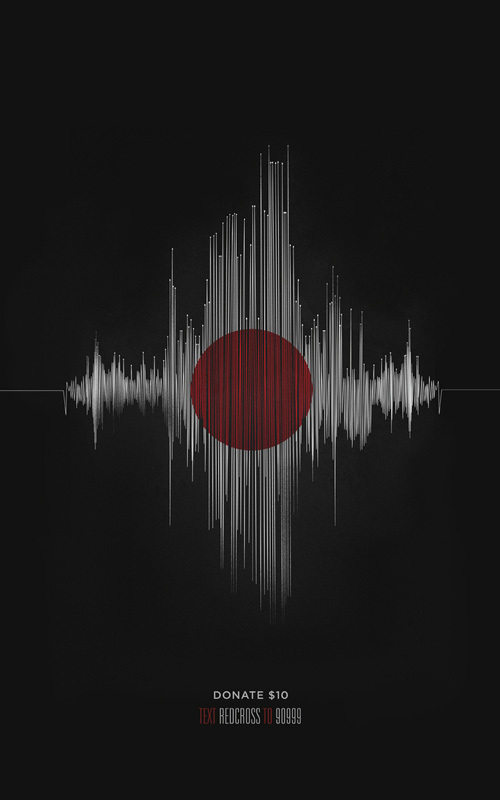 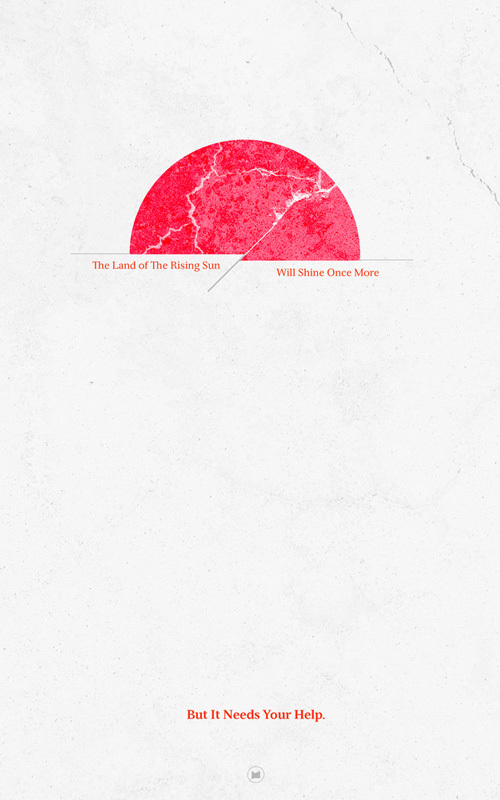 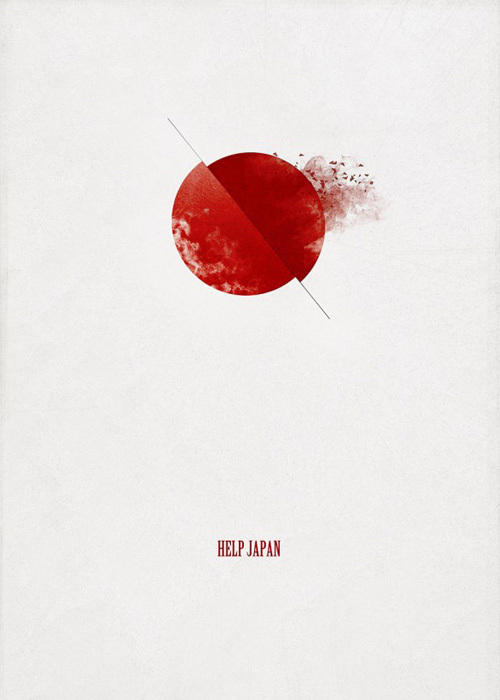 It all started when Canadian designer James White created his minimalist yet powerful poster after Japan was hit with earthquakes. 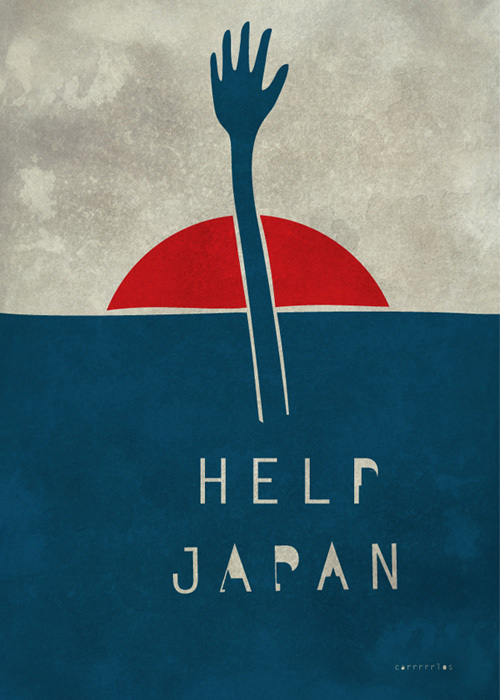 All proceeds from sales of this poster are being donated to disaster relief efforts in Japan by way of the Canadian Red Cross. 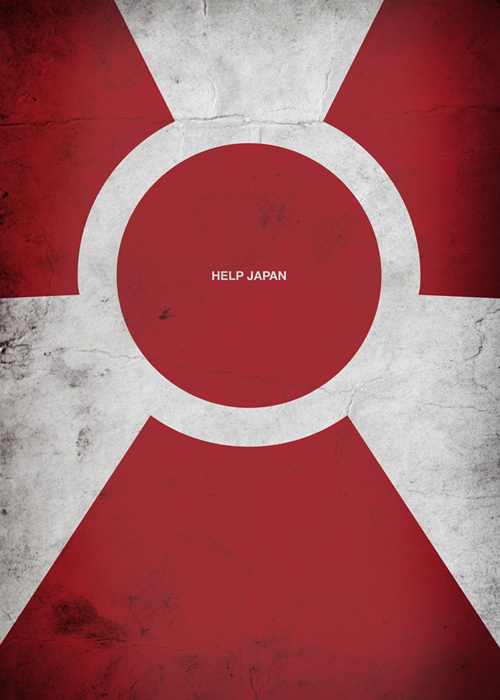 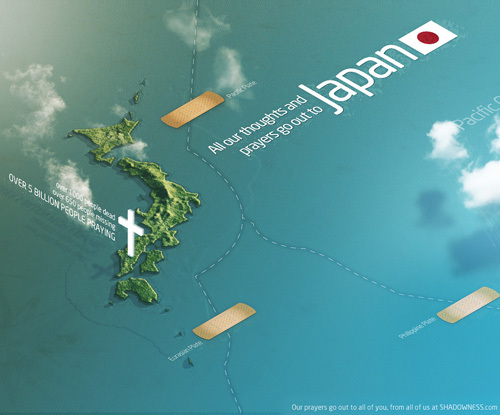 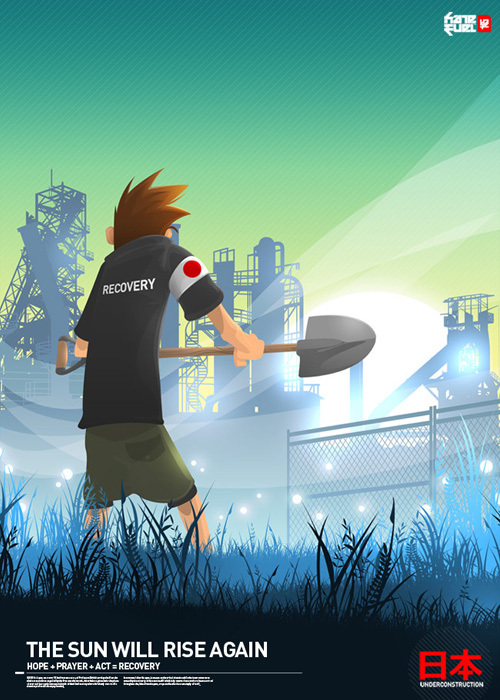 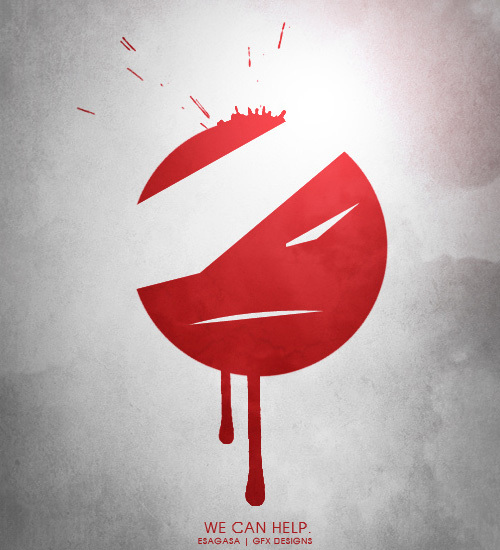 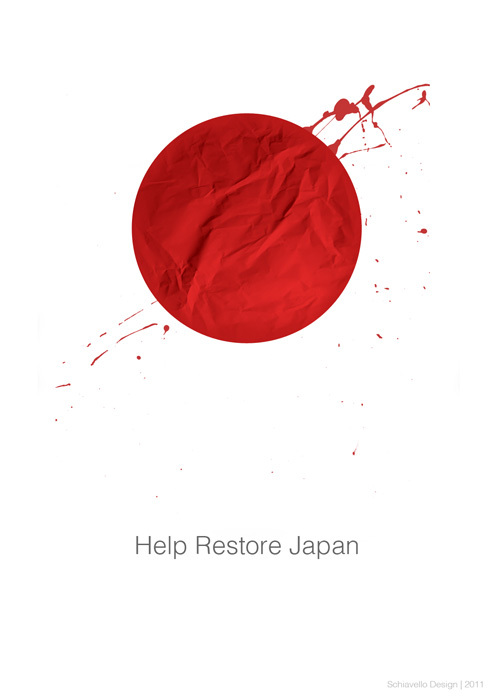 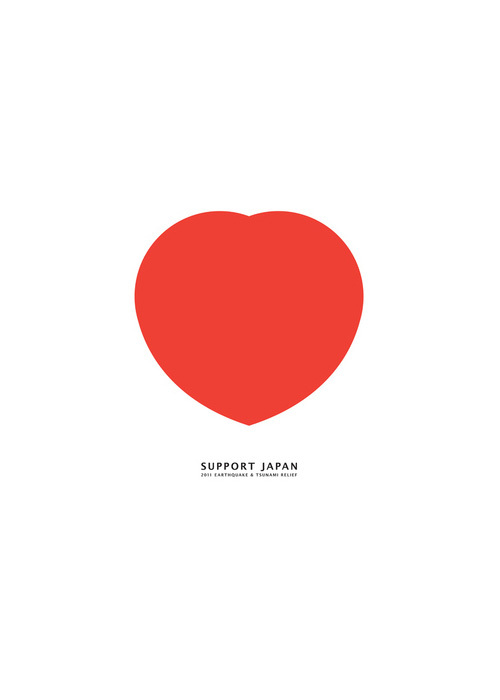 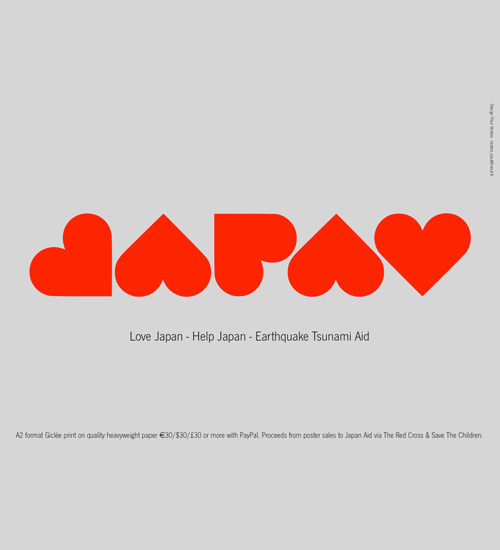 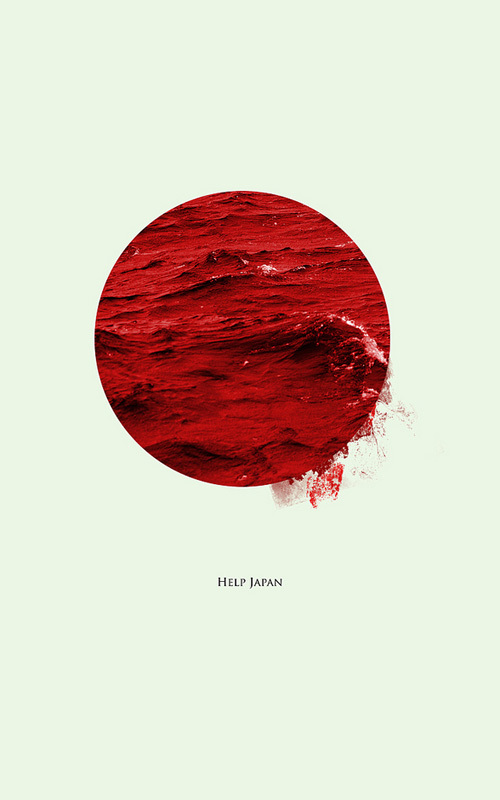 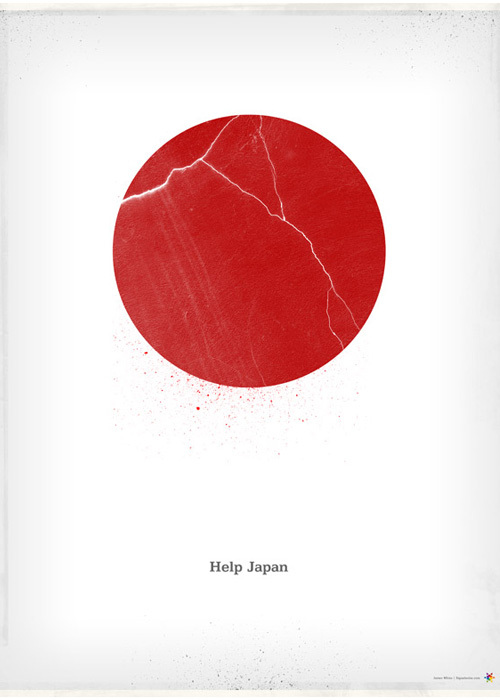 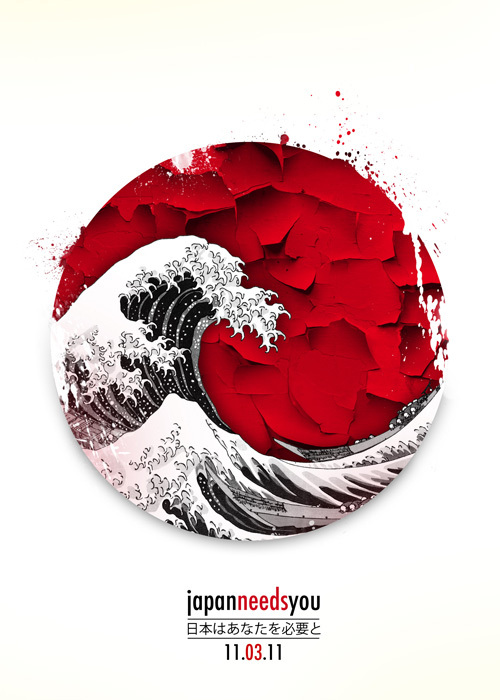 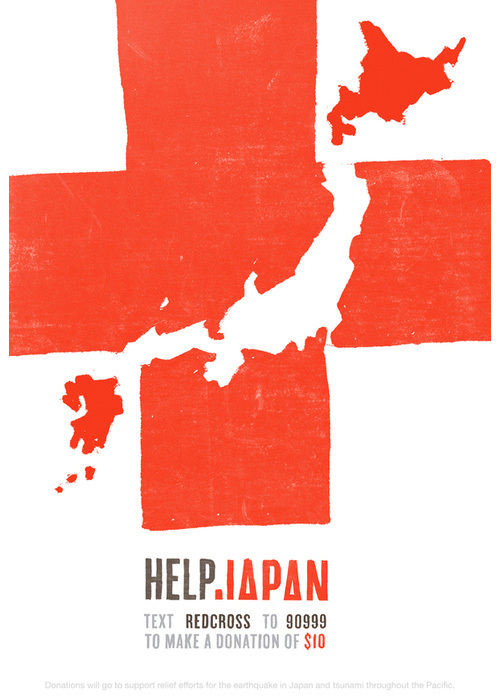 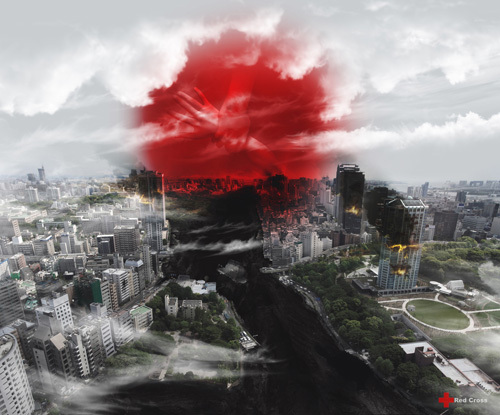 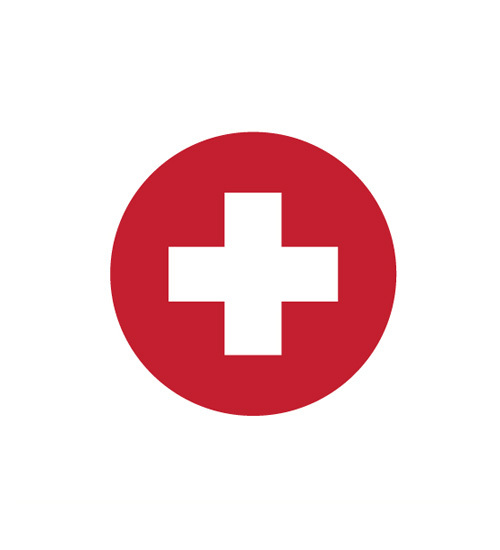 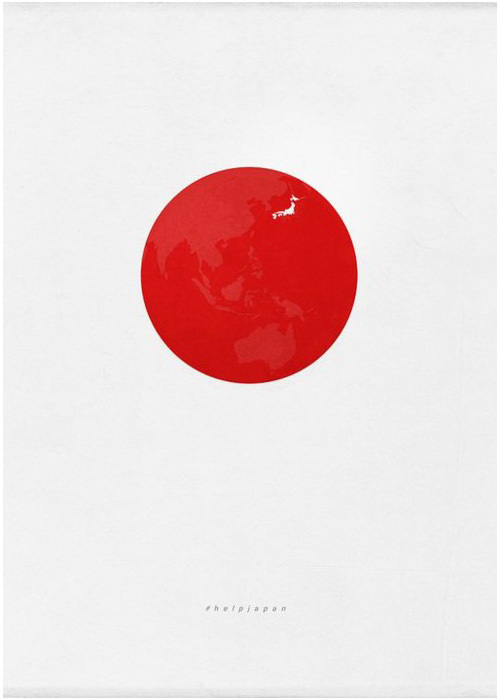 Since then, dozens of other designers have started creating ‘Help Japan’ posters in hopes of raising money. 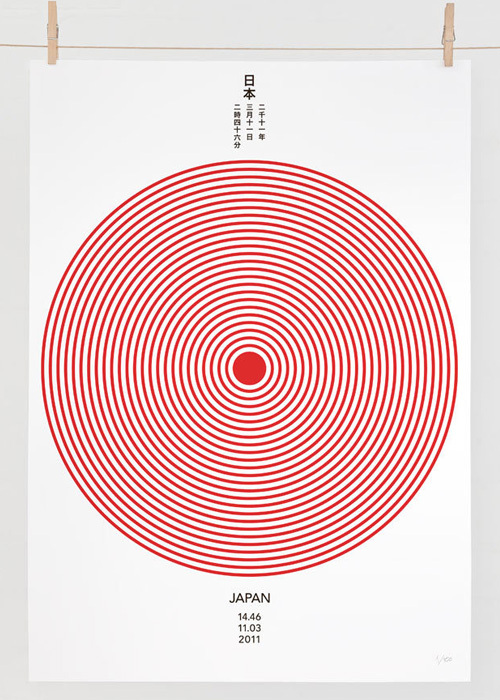 Below are a few of the posters that I thought were exceptional. 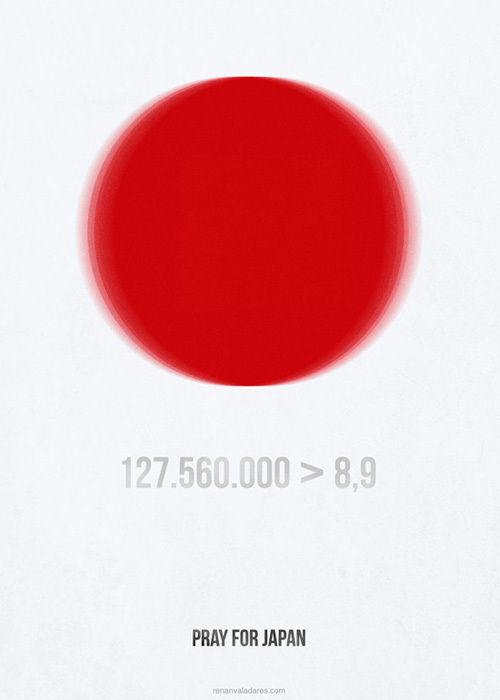 Clicking on the image will take you to the designer’s page. 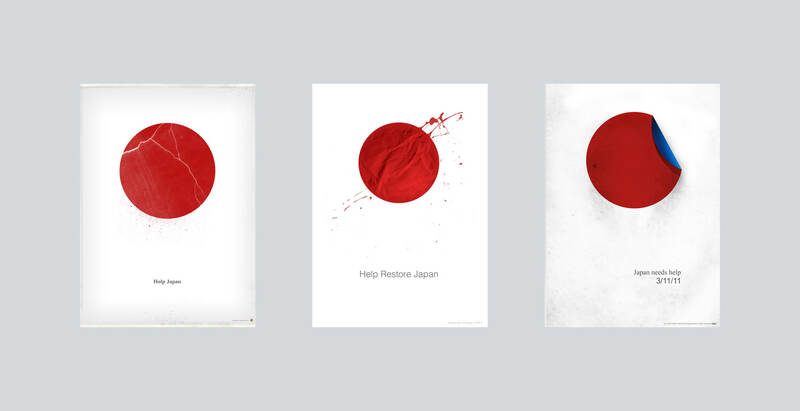 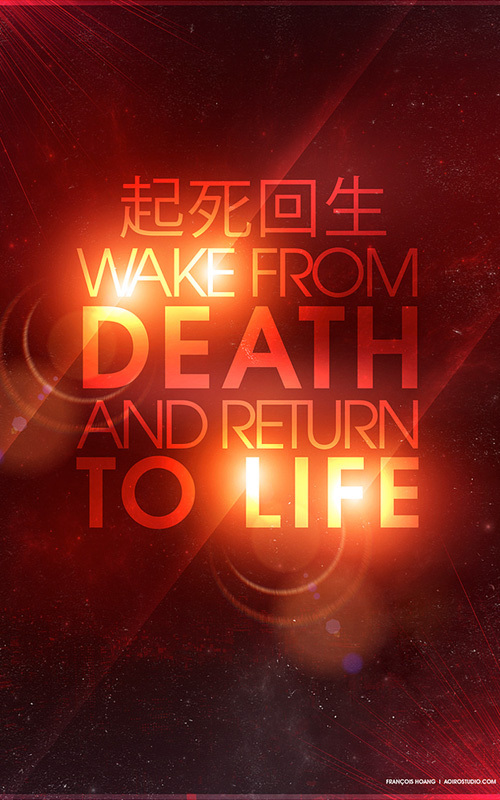 Many of these designers are selling the poster and donating the proceeds.